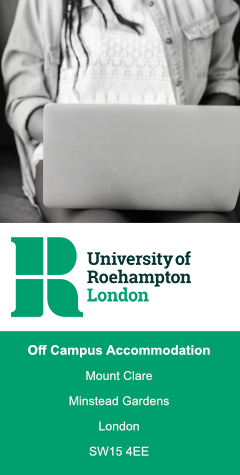 Welcome to the official University of Roehampton student accommodation search engine. Studentpad lets you search for student houses, flats and lodgings in Roehampton and the UK. Find your perfect student house with Studentpad today!